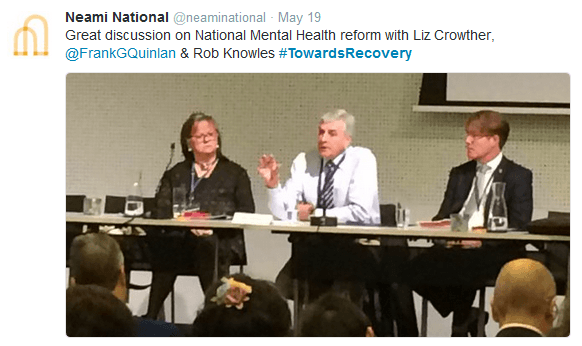 Editors Note: This article is very relevant to the NDIS as mental health support services have been “rolled into” the NDIS which is potentially fine for people covered by the NDIS but if you have mental health issues and aren’t covered by the NDIS then your support services and mental health supports have an uncertain future. 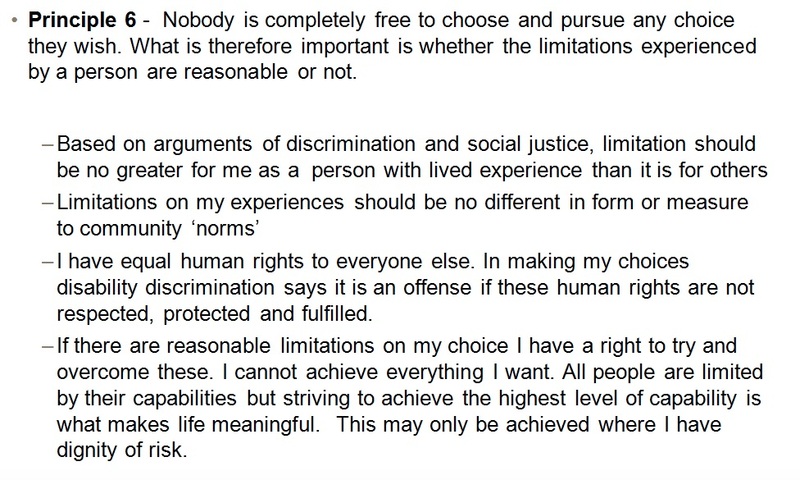 The below article also addresses the issue of choice and control in relation to mental illness and living in the community with a mental health disability. 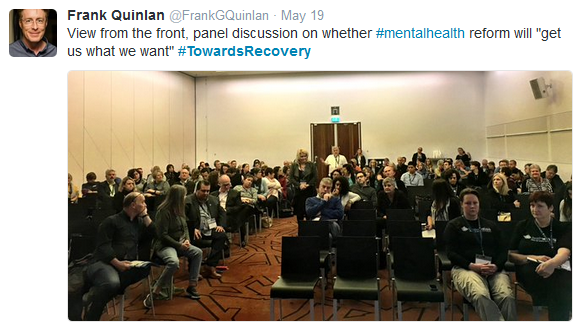 The mental health sector is in the midst of “a perfect storm” of change, as one speaker put it during the recent VICSERV #TowardsRecovery conference in Melbourne. This comes as the sector grapples with how to offer people with mental illness not just choices but control over their lives. 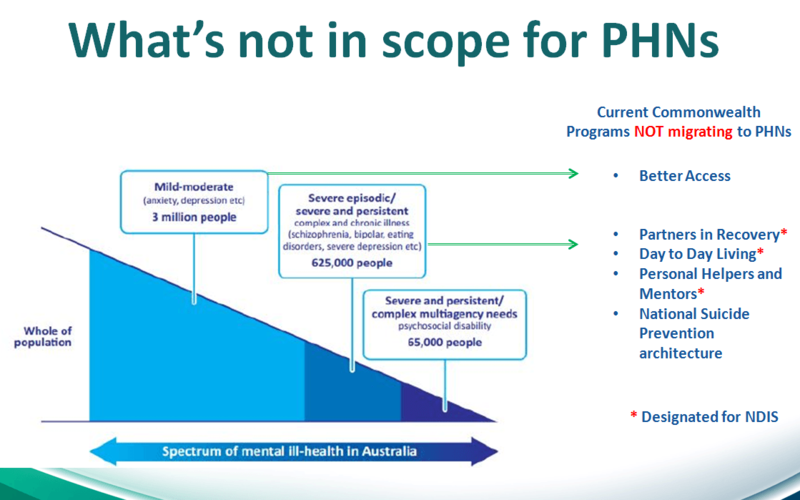 Mental Health Australia CEO Frank Quinlan told delegates that the system was in a period of “quite unprecedented change”, with the rollout of the National Disability Insurance Scheme (NDIS), the new role in mental health of Primary Health Networks (PHNs) and other reforms planned or underway in response to the National Mental Health Commission’s Review of Mental Health Programmes and Services. 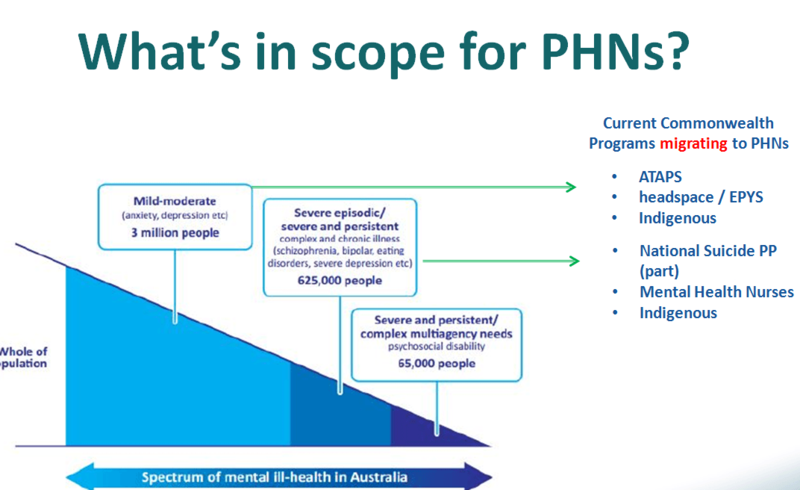 Despite all the planning for the NDIS, which on 1 July begins its full national rollout after three years of trials, the fate of some programs such as the Personal Helpers and Mentors (PHaMs)program is still not known. This article was originally published at Croakey, as part of its Croakey Conference News Service reporting on the VISCERA conference. The original article can be found here.